Back in February, a British website called Trusted Reviews posted an article detailing leaked information about the then-upcoming game, Red Dead Redemption 2. The article cited an internal document from Rockstar that had not been released to the public, which contained details about the first-person capabilities of the game, as well as the inclusion of a battle-royale mode (which has yet to come to fruition). In a report from Variety, it was revealed that Trusted Reviews has issued an apology to Take-Two Interactive for releasing the confidential information, as well as agreeing to donate over £1 million to charities as chosen by Take-Two. Trusted Reviews replaced the original article on their website with an apology statement. On February 6, 2018, we published an article that was sourced from a confidential corporate document. We should have known this information was confidential and should not have published it. We unreservedly apologise to Take-Two Games and we have undertaken not to repeat such actions again. We have also agreed to donate over £1 million to charities chosen by Take-Two Games. According to a statement from Take-Two made to Variety, “Take-Two takes security seriously and will take legal action against people or publications who leak confidential information.” It appears that they weren’t bluffing, and part of the settlement between Take-Two and Trusted Reviews was a sizable donation to three charities as chosen by Take-Two. The charities, the American Indian College Fund, the American Prairie Reserve, and the First Nations Development Institute, received a split of the 1 million plus pounds. 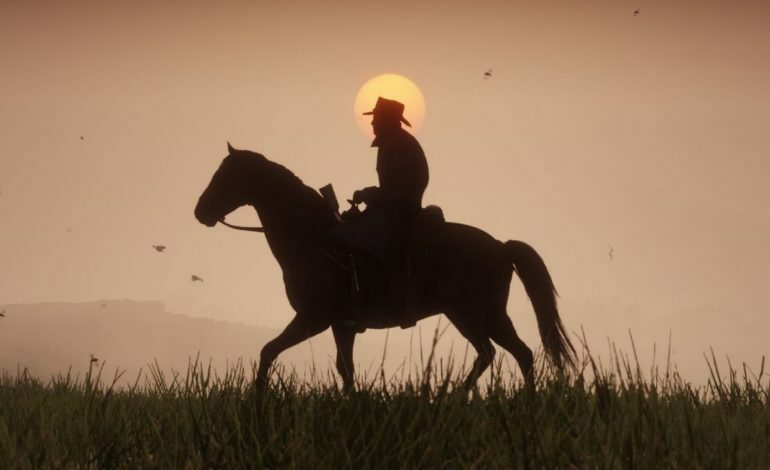 Take-Two had chosen these charities not only due to the great work that they do, but also as they relate to Red Dead Redemption 2′s themes and settings. Trusted Reviews, owned by parent company TI Media based in London, is not the first online media source to publish leaked information, nor will it be the last. It seems like every other day, video game news sources cover leaks for upcoming games but rarely do you see public apologies and litigation from those sources. As of now, it is unknown if any laws were broken regarding the Red Dead leak, but it should cause gaming news outlets to reconsider covering leaks, especially if they involve Take-Two.